Click to download If I Knew Then What I Know Now. 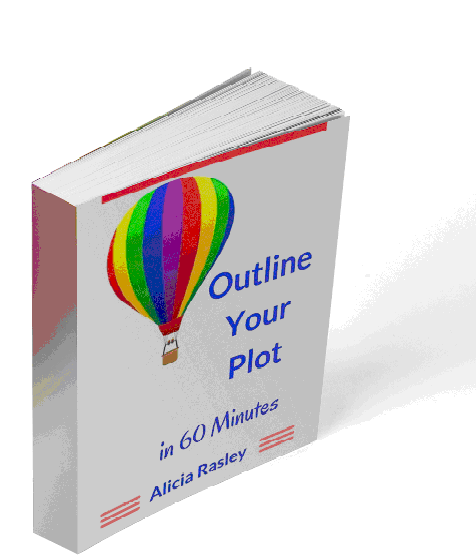 You’re here because you have a story idea. You’re already writing, and you want to do it well. If you’re intrigued, I have other articles, books, and classes coming up. I’ll keep you informed! So watch for other freebies coming your way! And I’ll always be putting new articles and blog posts on my website: www.aliciarasley.com. I’ll also put up notices of courses and workshops I’ll be teaching. But you’re also here to download the free book! Here you go! 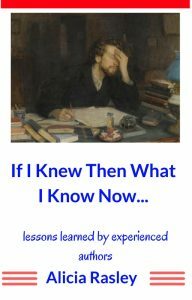 Click to download If I Knew Then What I Know Now. Please feel free to share this with any writer friends!